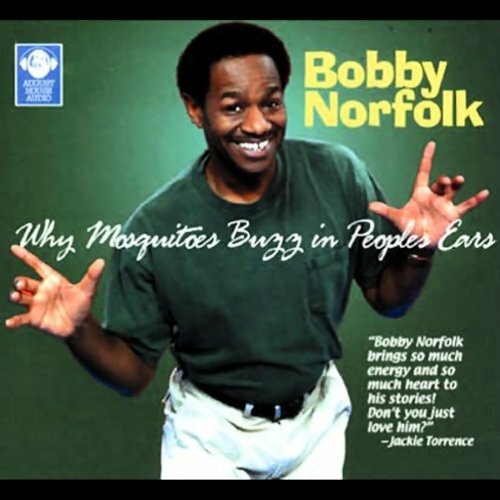 Showing results by narrator "Bobby Norfolk"
Did you ever wonder why spiders have no hair? After reading this African trickster tale, you will know. 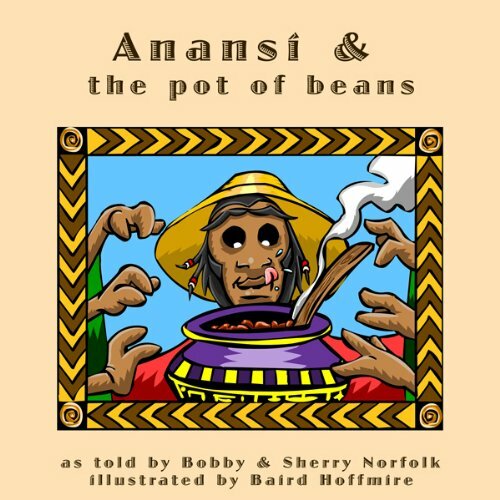 When Anansi goes to help his grandmother, he can't resist her steaming-hot pot of beans. 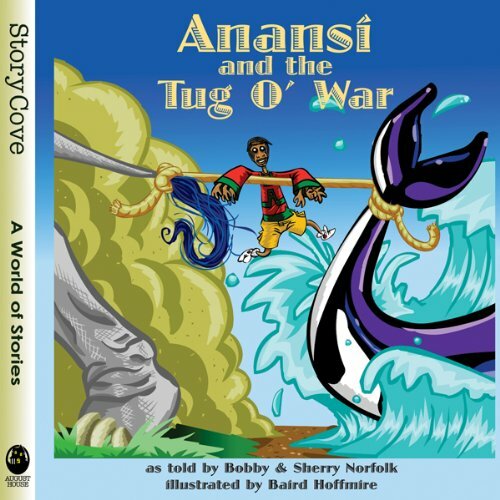 Bobby and Sherry Norfolk take a wonderful new look at a classic story. Illustrated by Baird Hoffmire. In this trickster tale from Africa, Annasi learns the value of being a good host. He also learns the truth of the old saying, "What goes around comes around." The children who populate these classic stories are heroes and heroines of timeless tales. Their unpredictable antics confound evil and treachery at every turn and leave listeners of generation after generation transfixed and uplifted. A forced marriage. A dangerous job. A horrible assignment. "Character-building experiences," we quip. And that's the truth. Painful as the truth may be, we cannot achieve our potential without facing force, danger, and horror head-on. 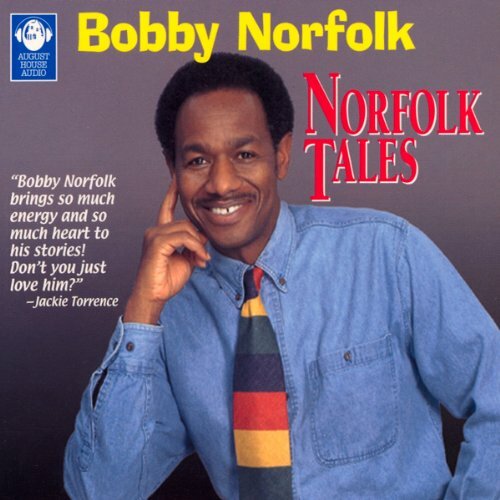 Bobby Norfolk plays a prominent role in African-American storytelling. But when he recently visited Africa, he went as a humble student, hoping to glean new insights, to immerse himself in a living oral tradition. He went as a pilgrim to the cities, villages, and jungles of Africa. Yet he was caught completely by surprise when, during a visit to an obscure African village, he was invited to a community-wide afternoon break at which elders told traditional Anansi stories and everyone else listened intently. Anansi is invited to three parties and wants to attend them all. 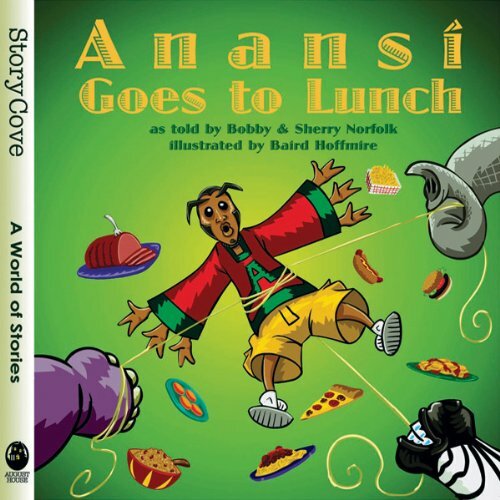 He gives each of his hosts a rope to tug, ties the other end around his own waist, and waits to be summoned when the food is served - but when all of the food is ready at the same time, Anansi is caught in the middle! That's why Spiders have small waists today. Throughout history, traditional cultures have recognized the role of storytelling in teaching values to children. 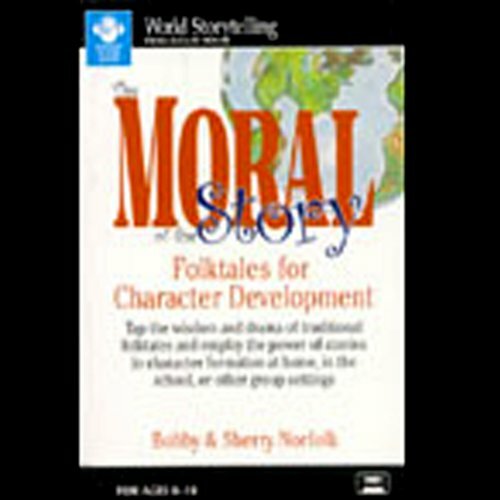 Yet most educators have not fully capitalized on the connection between storytelling, folktales, and character education. 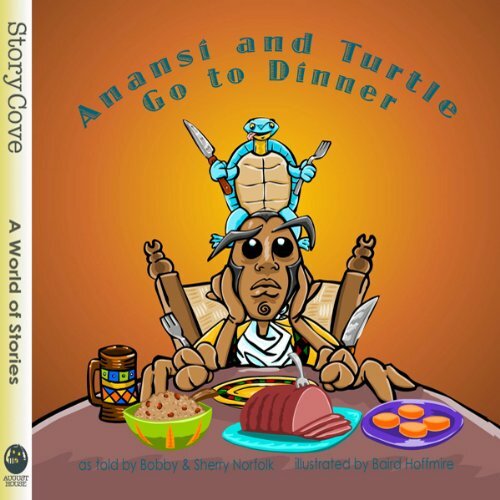 In this trickster tale from Africa, Anansi proves to Elephant and Killer Whale that in a battle of wits, brains definitely outdo brawn. Illustrated by Baird Hoffmire. 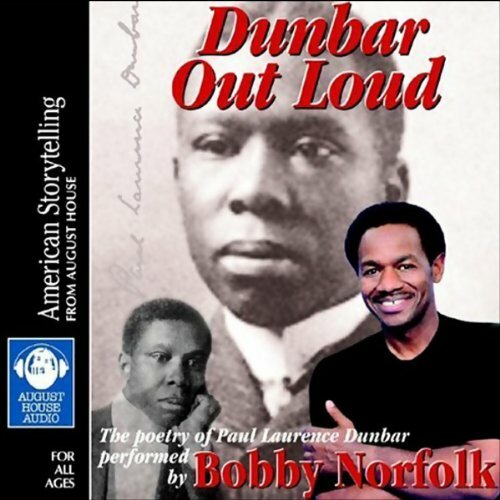 Here are a baker's dozen of Paul Laurence Dunbar's poems brought to life in the medium he always wrote for - the spoken word. As narrated by Bobby Norfolk, these poems evoke the range of moods, from elegy to wonder to celebration, that the poet is remembered for. 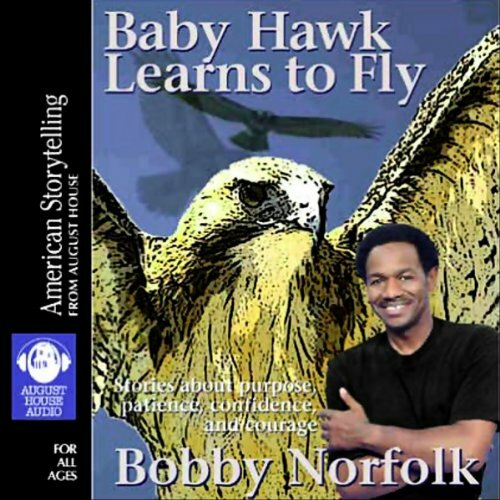 Award-winning storyteller Bobby Norfolk brings his talents to six traditional stories. A mixture of classics and lesser-known folktales, these are all performance-tested audience favorites, capturing Norfolk's trademark energy and humor. Whether the story is from the American South, Japan, or the Caribbean, Norfolk pinpoints the message of the story and invites his listeners to celebrate the best in all of us. 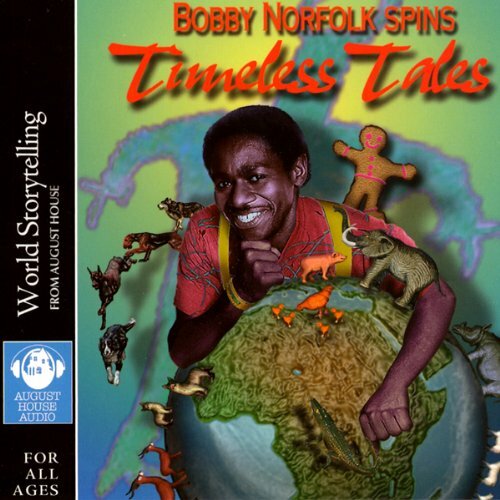 Emmy Award-winning storyteller Bobby Norfolk brings his electrifying energy to world folktales (African, Eastern European, Appalachian, and Irish traditions) to the delight of all ages. 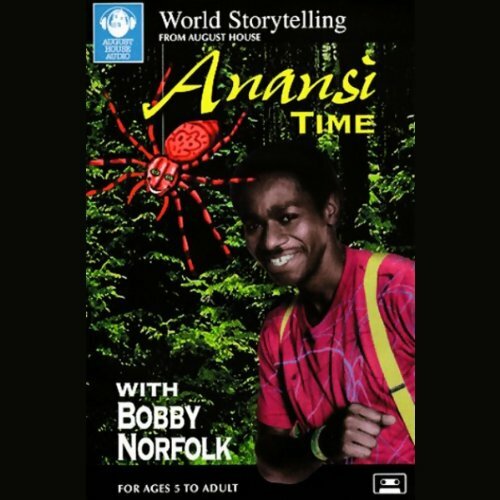 From Anansi, the African trickster, to Jack, the bumbling, lucky, preserving Everyman of traditional stories, Norfolk's characters instruct while they entertain.